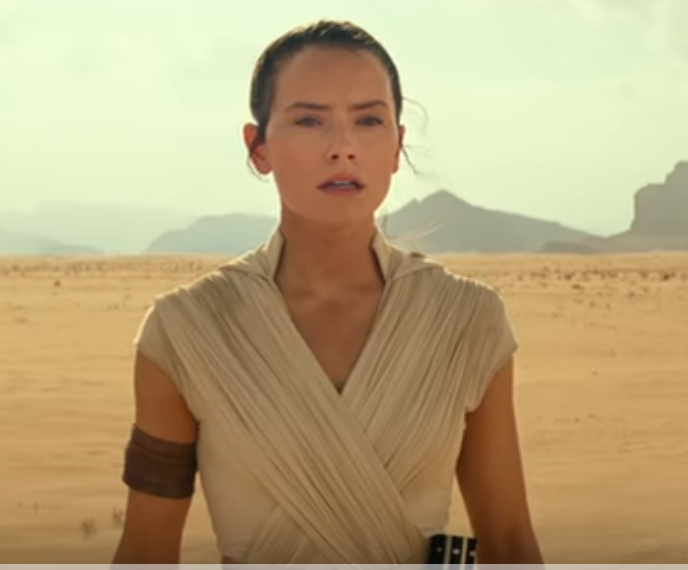 Of course, it’s the new Star Wars Episode IX trailer that has got everyone talking. Not only do we get a sneak peak at the action, the title effectively confirms that Rey is in fact a Skywalker. This was something that Episode VIII “Star Wars: The Last Jedi” led us to believe wasn’t the case. However, we will need to see the movie before her parentage and lineage is fully revealed. Our working theory is that she is the twin of Kylo Ren and she was somehow separated at birth. Unless Luke has been a little naughty on the side. The first game-play trailer for Vader Immortal: A Star Wars VR Series has also dropped, which will no doubt whet the appetite of Oculus Rift fans. The game will also be available on the new standalone Oculus Quest as well. Players will be wielding a lightsaber throughout this 45-minute adventure which tells a hitherto unknown backstory from the Star Wars universe. 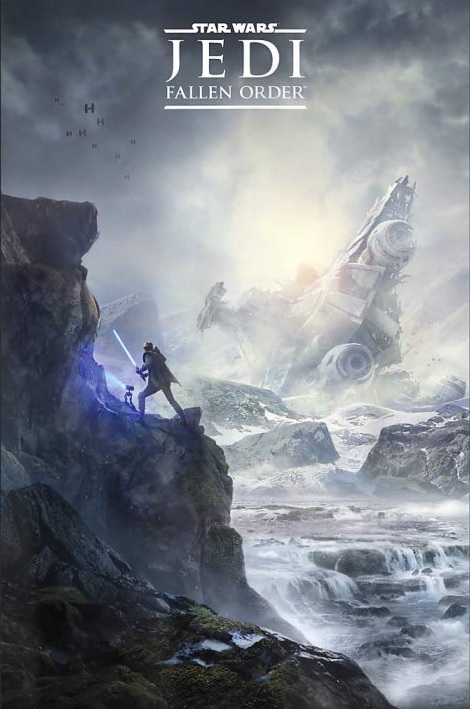 Leaking out ahead of its official unveiling later today is the artwork for Respawn’s Star Wars Jedi: Fallen Order. Which are you looking forward to the most?